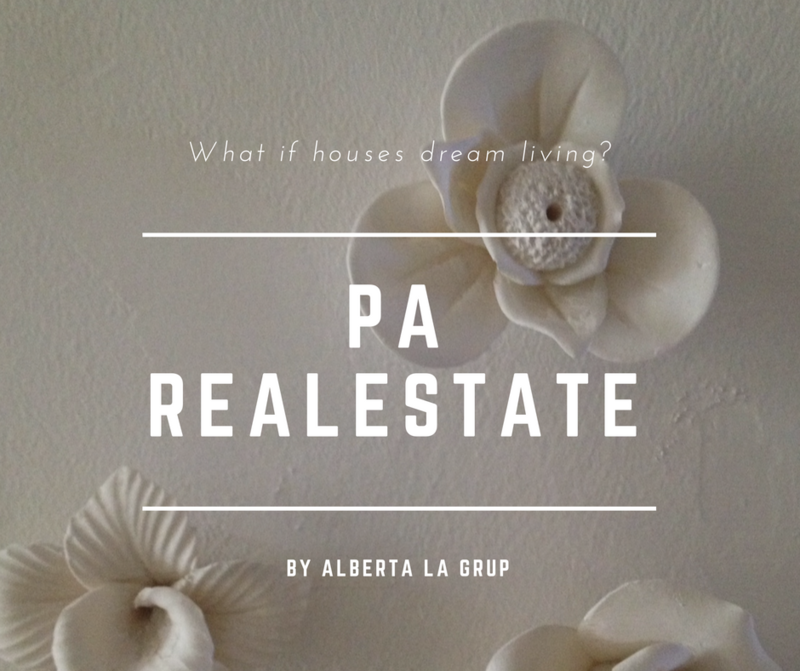 Alberta La Grup Estates aims to provide only the best real estate in Barcelona. Our Estates are designed to delight extraordinary people of the social elite, those who have the means of discretion and value their time. 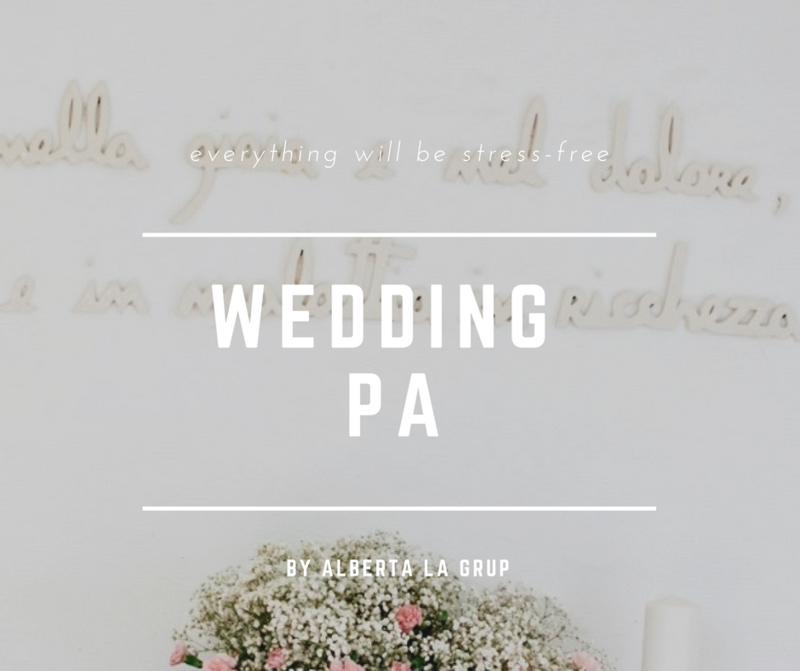 [vc_row][vc_column][vc_column_text] Why you need a Wedding PA We are Personal Assistants since 20+ years ago. We know how to manage time wisely. We know how to look for clients's concerns and priorities. We know how to plan, prevent, priorize. We know how to solve problems. 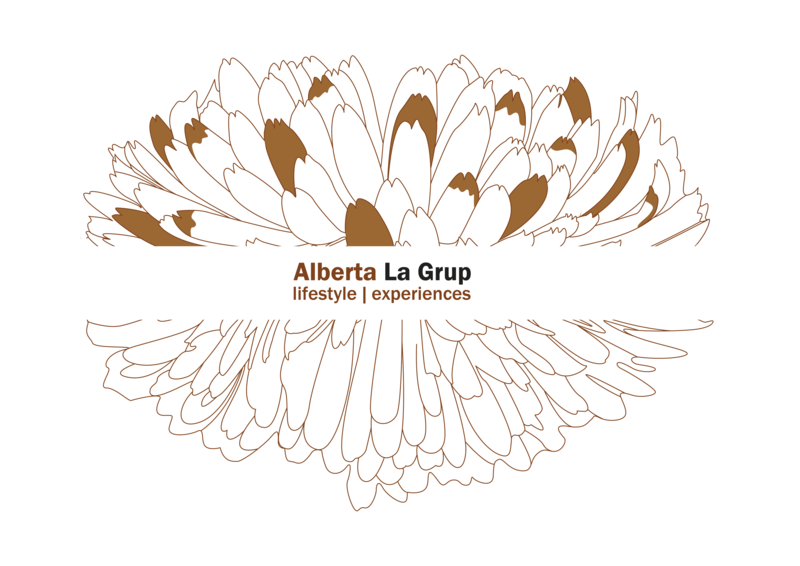 Lifestyle Management services for a smart living. 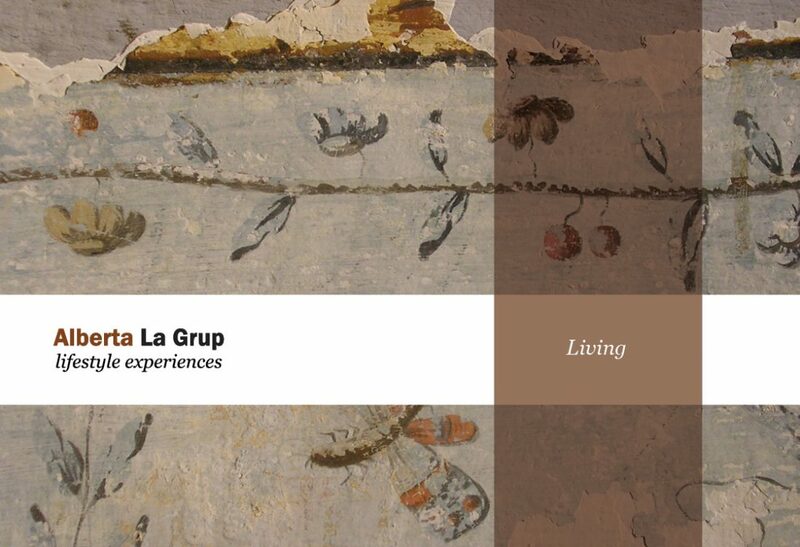 Luxury living is more than espace, best arquitecture, beauty interiors and great materials, a personal assistance service can optimize your time and provide you a better and enjoyable life.